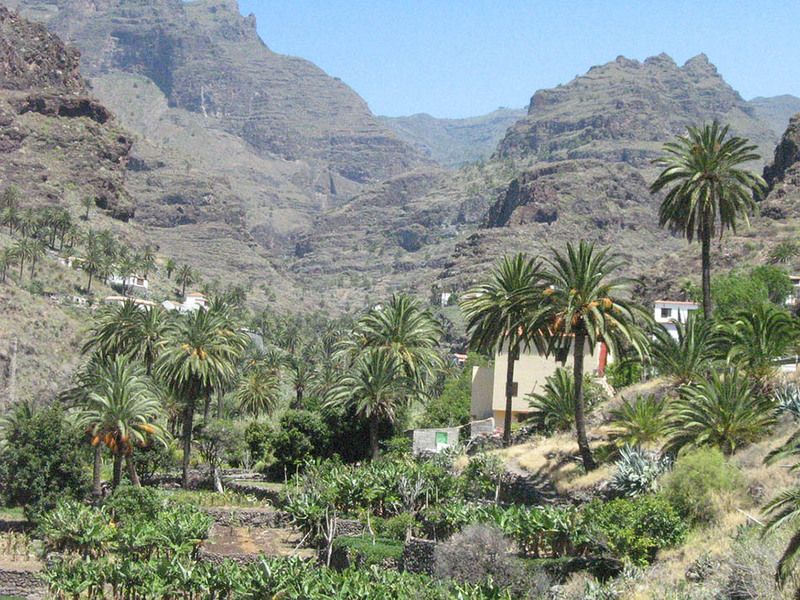 Get into the wild in the Benchijigua Natural Reserve in La Gomera. 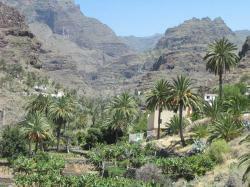 The Benchijigua Natural Reserve is located on the meridional slope of the island of La Gomera, in the Canary Islands. It belongs to the municipality of San Sebastián de La Gomera. This natural reserve is very important as here you might find a good concentration of native threatened species. Many of this species are protected as, for example, the Chamorra, the Siempreviva and the Taginaste. Moreover, Benchijigua also has impressive cliffs, the Agando python which are very representative elements from this landscape conferring a great scientific interest to the island of La Gomera. In the interior of the Benchijigua Natural Reserve its located the Los Roques Natural Monument and the famous Benchijigua Ravine. This reserve is limited on the north and northwest by the Garajonay National Park and on the south by the Orone Protected Landscape.